This poignant history of the great migrations of the Cheyenne Indians and Anglo pioneers onto the arid Central Plains tells a complex story of the relationship between people and the environment. 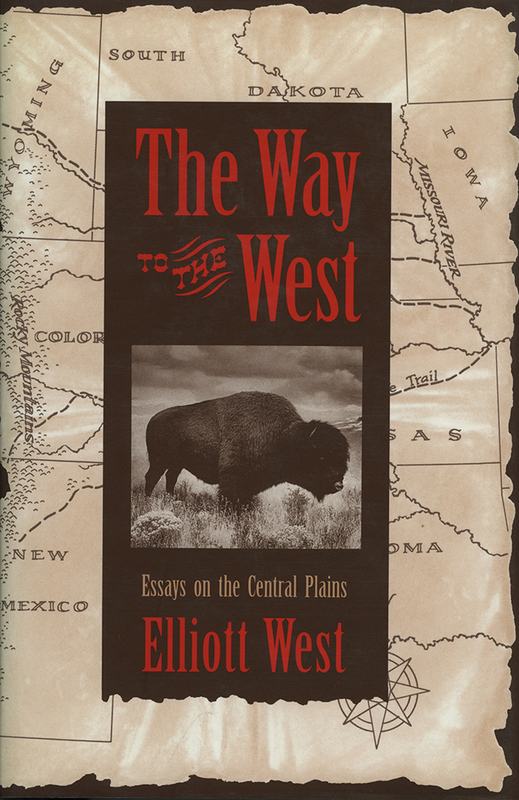 Elliott West, a distinguished western historian, turns his attention here to land, animals, families, and stories. Focusing on a region embracing parts of present-day Kansas, Nebraska, Colorado, and Wyoming, he examines both the facts and myths of the migrations. How did the environment and people affect one another? How did families respond to the challenges of the Central Plains? How have our stories shaped our consciousness of that history? The Way to the West combines deep research with insightful analysis and narrative skill to present a story that both historians and students will enjoy.